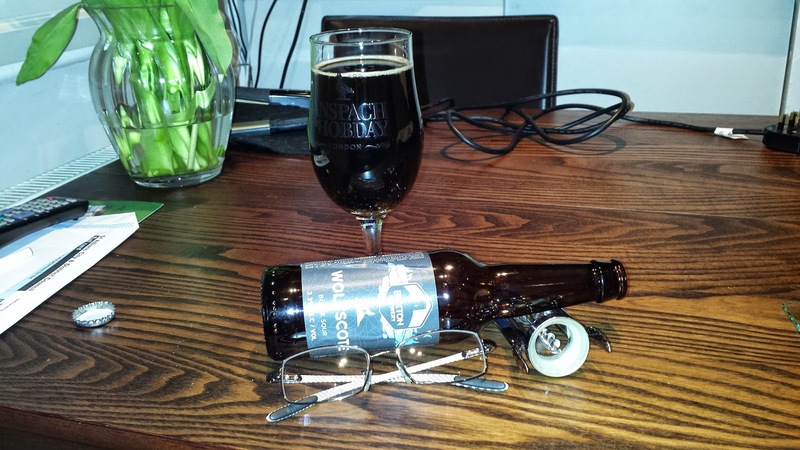 Buxton Brewery Wolfscote Black Sour – MostlyAboutBeer…….. Sour beers – as they’re now termed – are originally from around Berlin. They may in turn have been introduced from fleeing Huguenots via Flanders. In Berlin the beer is served either with red (raspberry) or green (woodruff) syrup. They are not taken neat. Originally, the wort would not have been boiled meaning that natural yeasts were not killed off. This led to a tart lactic acidity. Now sours may be made slightly more reliably by seeding the beer with Brettanomyces. 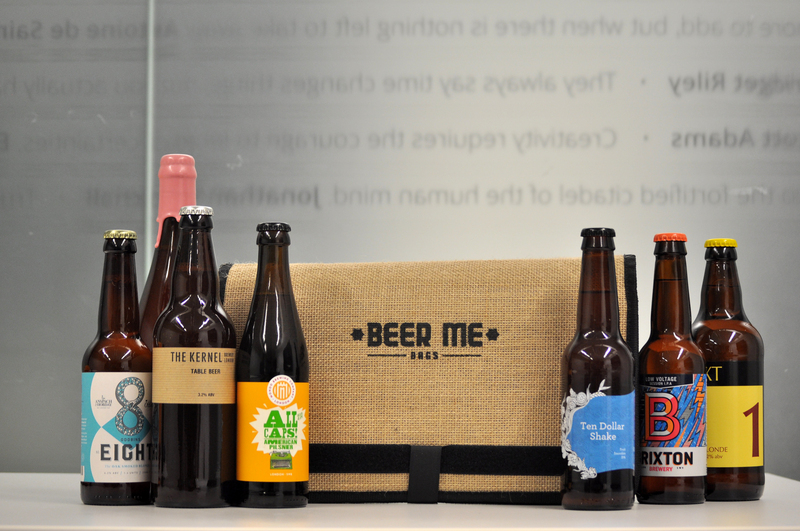 However the brewer decides to do it – it’s taken hold in a big way. The states have been exploring this style for years and it’s now reached our own shores. In London, it’s fast becoming the staple. There is a world to discover in sours with the addition of fruit. The white wine tartness of sours has a profile that can compliment things as diverse as cherry, gooseberries and beetroot but it also gives me certain pride to say we generally prefer to go in “commando” unlike our Teutonic cousins and have it neat. Buxton has decided to turn away from any levity here and head into the darkness. It’s like a glass of Marmite on the eye. There is no real head save a corona of pale grey hop oil. There is a yeasty note on the nose with red grape skins. Sparkling carbonation. There is a real tonic water & sodium dimension to the flavour and a slight lemony or Riesling sourness. It’s a bit like sea water with a seaweed note. I once visited Tintagel on the north Cornish coast. It’s one of the most photogenic sites in Britain with not only the coastal ruins of a castle but a sandy beach and Merlin’s cave to boot. At low tide you can enter the cave cut off from the daylight. The temperature plunges in this dark echo chamber. It reeks of kelp and barnacles. Now in Wolfscote you can have a similar experience but in a satisfying way. There is no lightness to this liquid. It’s the antithesis to the beaming optimism of a golden fruity summer ale. Do not drink this on your own. The body is gentle but the mood dark.